Titled Superposition, the 21st Biennale of Sydney (16 March – 11 June 2018) borrows a term from quantum mechanics to link the notions of equilibrium and engagement. A new work by NS Harsha, Reclaiming the Inner Space, 2017, will be on display in the Art Gallery of New South Wales. 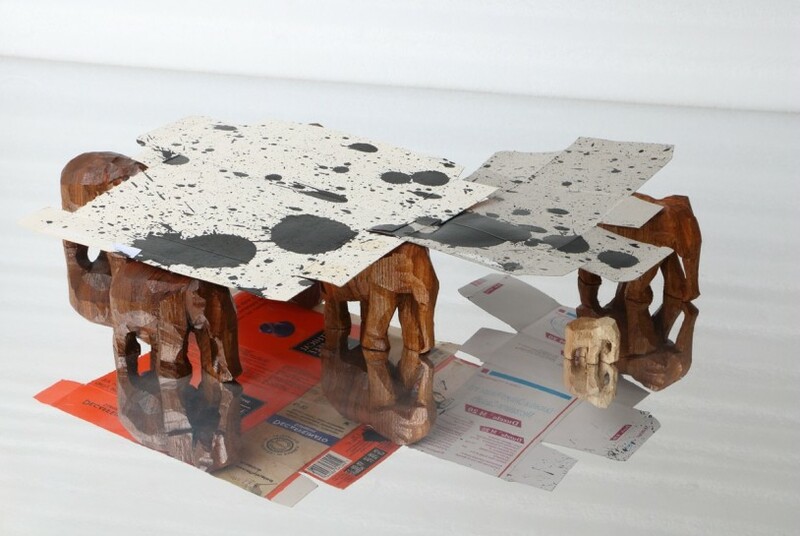 In total, the work contains 1,405 wooden elephants, carved by local craftspeople.